Animated: No; Low-poly: No; Materials: Yes; Rigged: No; Textured: Yes; UV Layout: Yes; 3D File Formats Included: .c4d (cinema 4d), .fbx (multi format), .ma (maya), .max (3ds Max), .obj (multi format); Created In: 3ds max 2010; Geometry: Polygons; Poly Count: 10016. 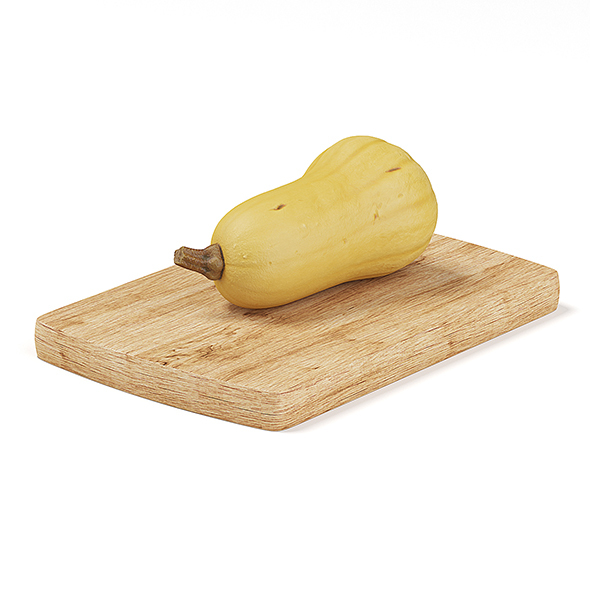 3D model of a oblong pumpkin placed on a wooden cutting board. Compatible with 3ds max 2010 or higher and many others. Sliced Yams on Wooden Board; Cutted Yams on Wooden Board; Yams on Wooden Board; Sliced Quinces on White Plate; Quince on White Plate; Bowl of Quince; Halved Tangerine on White Plate. Keywords: 3D scanned, board, dining, dish, eat, eating, food, long, oblong, photogrametry, pumpkin, vegetable, wooden. Best stock graphics, design templates, vectors, PhotoShop templates, textures & 3D models from creative professional designers. Create 3DOcean Oblong Pumpkin on Wooden Board 19678043 style with PhotoShop, Illustrator, InDesign, 3DS Max, Maya or Cinema 4D. Full details of 3DOcean Oblong Pumpkin on Wooden Board 19678043 for digital design and education. 3DOcean Oblong Pumpkin on Wooden Board 19678043 desigen style information or anything related.